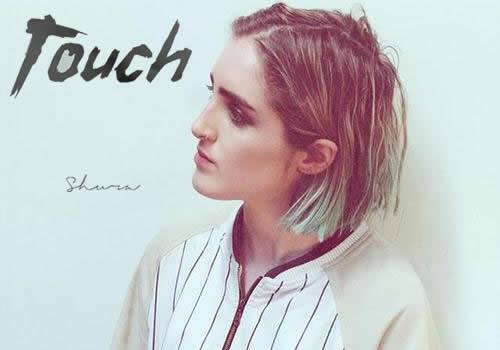 London brings us a little bit of smooth R&B newness with “Touch,” by songstress, Shura. Soft with luscious synths and a soulful flow, “Touch” is giving us flashbacks of the slow jams from the 70s and 80s. After a stint at producing and being a member of trip-hop duo, Hiatus and Shura, the UK artist has finally decided to step out onto her own. With her sultry, gentle voice, plush electronics and heart aching lyrics, it’s amazing she waited this long. Enjoy.